Planning on creating a residential master key lock system in your home? Getting all your locks to open with a single key is very convenient and a lot more residences in the local region are trying it out. San Francisco Master Locksmith’s locksmiths are available in San Francisco, CA to convert your existing system into a master key system at an affordable price. We have installed countless such systems in the past, so we have the experience and the know-how to do the job right. Our service is known to be fast, affordable, and reliable. Are you wondering how a residential master key lock system works? It involves a set of locks that can be opened with master and sub master keys. The single key is capable of opening all the locks in the set, while a sub only works with some. 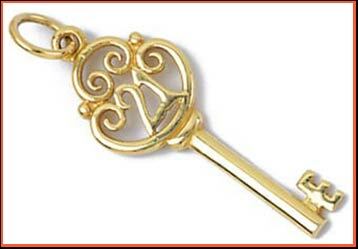 Sometimes a grand key is also introduced, if the number of locks is very high. However, for most residential setups, the normal system works just fine. For example, we can create a grand master key for you to open all the doors in your home, and a sub key for your child to open only a handful of doors. As you can see, it gives you a great deal of access control. If your locks support the procedure, your existing locks can be converted to a residential master key lock system by rekeying. Our locksmiths will remove and replace your lock’s inner mechanism with a new one. That renders your old keys useless, and we’ll provide you with a brand new set of keys for the new system. Not sure if you qualify for this setup? Our locksmiths provide free consultations for local community members. We can visit your property and take a look at all your doors and locks, and then give you some expert recommendations. Most popular brands of locks can be rekeyed to residential master key locks. 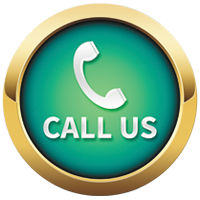 If you need the system installed quickly, all you have to do is pick up the phone and call us. We provide a doorstep service in San Francisco and nearby regions. We can send a team to your location in a matter of minutes. Call us now on 415-366-5837!